All writers come to a point where it feels impossible to write another word. This happened to me with one month left before I had to turn in the manuscript for my first book. I felt overwhelmed with the idea of making the book perfect. All of it had to flow. It had to be well organized. I had to make sure the continuity between the chapters was smooth. It just seemed like so much to do after I had already spent eight months working on the content of the book. Like an athlete, I have to sit at the desk and keep writing even when it feels like my head will explode. I finally said to myself- What would a professional athlete do? How would they react when faced with a hill? They would keep going! No matter if they thought they were doing a good job or if there were few rewards in the moment – they would keep going because they know the work has to be done NOW in order to reap the benefits in the future. Like an athlete, I have to sit at the desk and keep writing even when it feels like my head will explode. I can take a break- take a walk or have some tea and a muffin as Charlie Kaufmann so eloquently said in the movie Adaptation. But then I have to just sit back down in front of this damn computer and I do the work I love to do. Humps, bumps and steep roads are part of writing. If writing flowed like honey all of the time, there would be a lot more writers making money off their ideas. The truth is, those of us who want to be respected and rewarded for our work have to keep going even when it feels like there are two steel balls on our legs and we are walking through some really deep mud. Once the book comes out to great reviews and makes you some money—all of the pain will just feel like a dream anyway. Work through the pain now so that you can bask in the glory in the future. I wrote the short article above in 2003 for the first class I taught at the Willamette Writers Conference. I wanted to encourage conference attendees to keep going when they felt overwhelmed by a writing project. I can say I kept going. The book I talk about above came out in 2004 with a second edition in 2012. It has sold over 300,000 copies. I’m holding the book in the you see here. 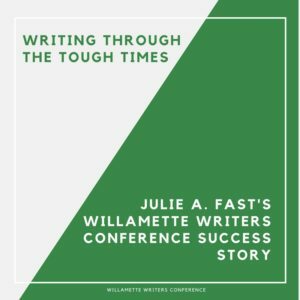 I love going to the Willamette Writer’s Conference to learn about my craft and to meet people who share my goals. 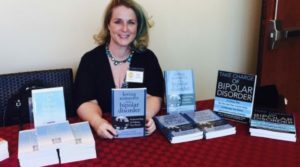 Yes, when you sign up for the conference, you will learn from the experts on how to get published in any genre, including writing for television and movies. But most importantly, you will get that extra boost to help you make it up the hill when the writing gets tough. Join us at the conference this year and change your writing life for the better. 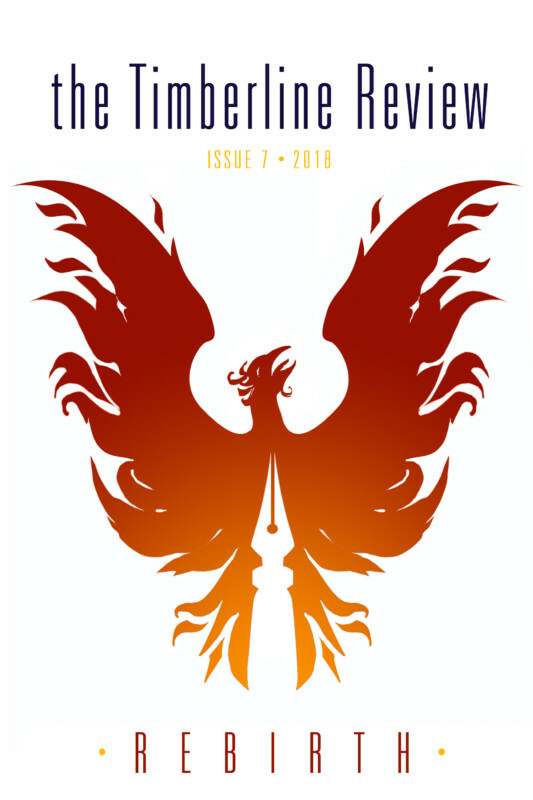 Picture yourself holding a book in your hand, seeing your play on the stage or taking your friends to watch your screenplay come to life in a wonderfully dark movie theater. Just one weekend really can change your life. Click here to save the date and take a seat on the train of writing success. Please find me that weekend to say hello! I’m part of the Kickstarter Panel!